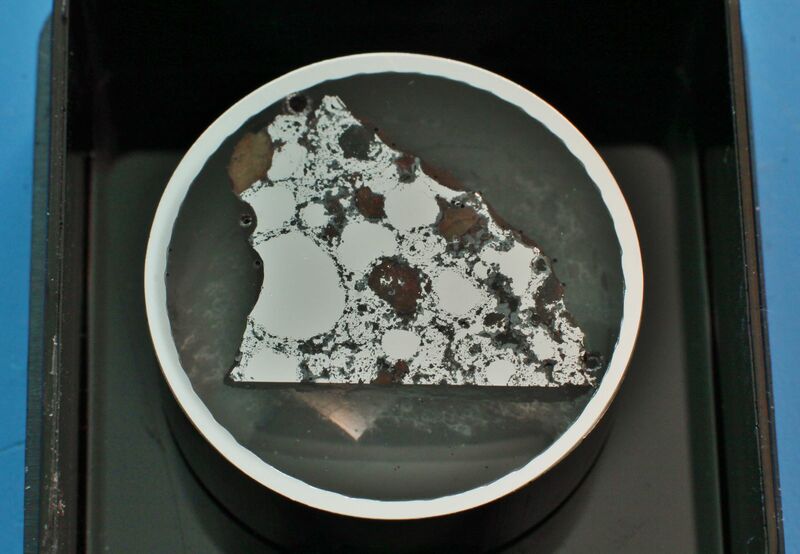 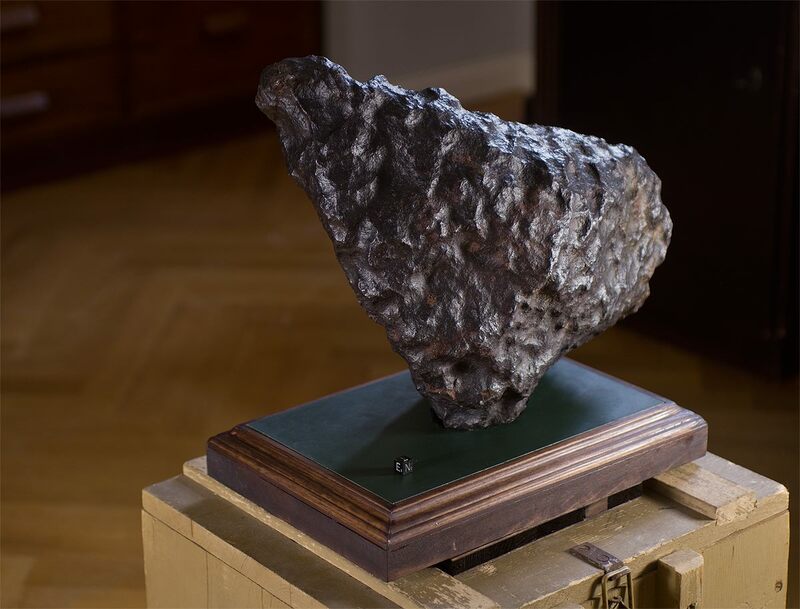 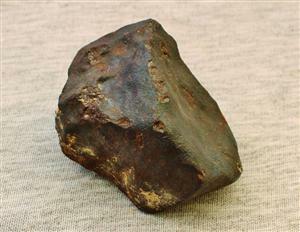 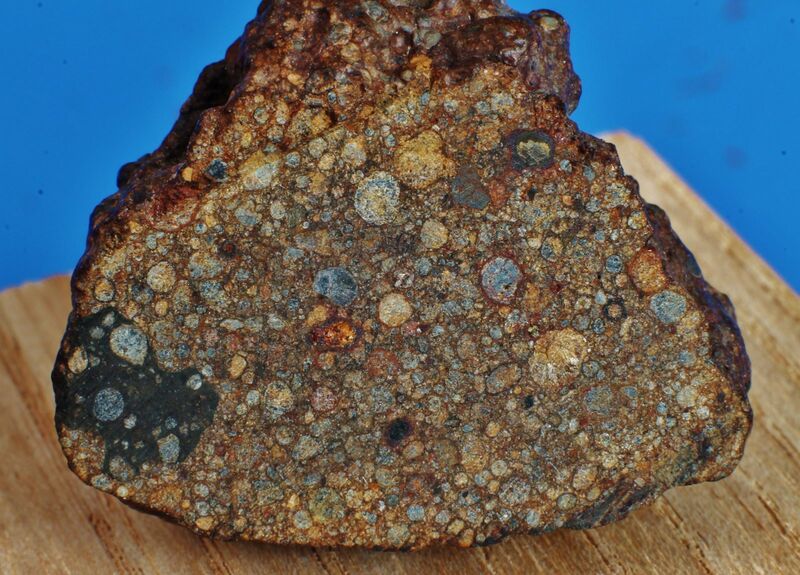 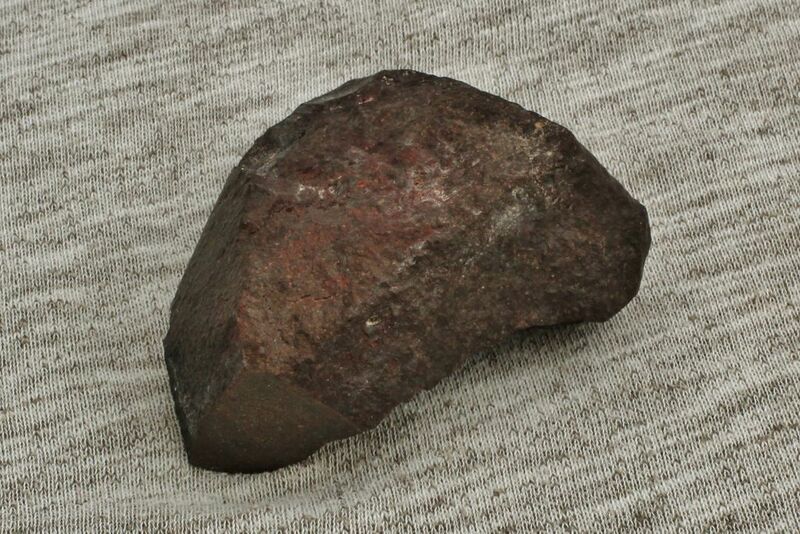 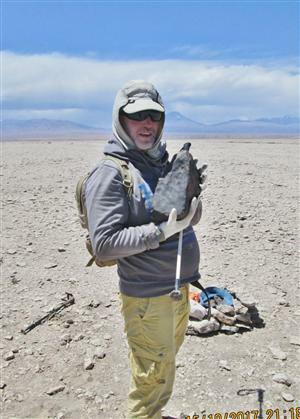 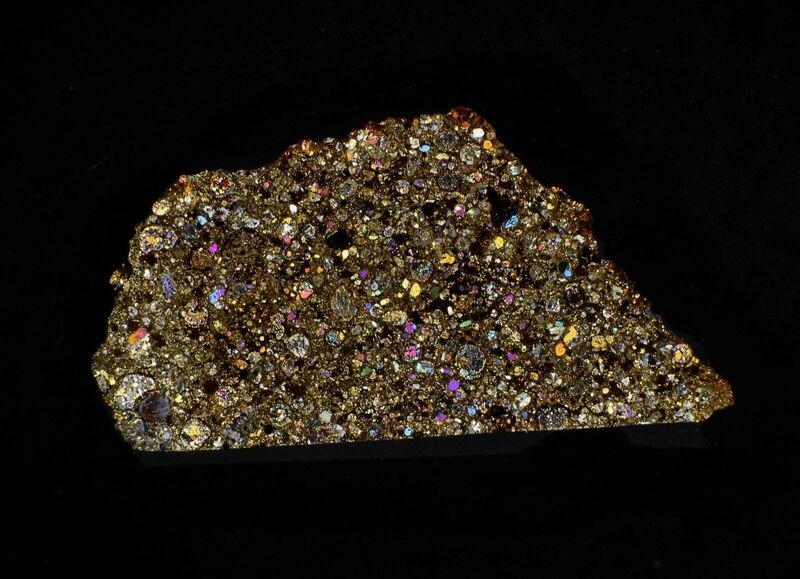 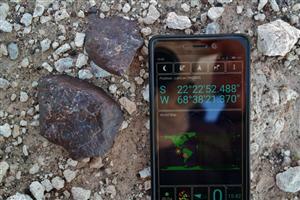 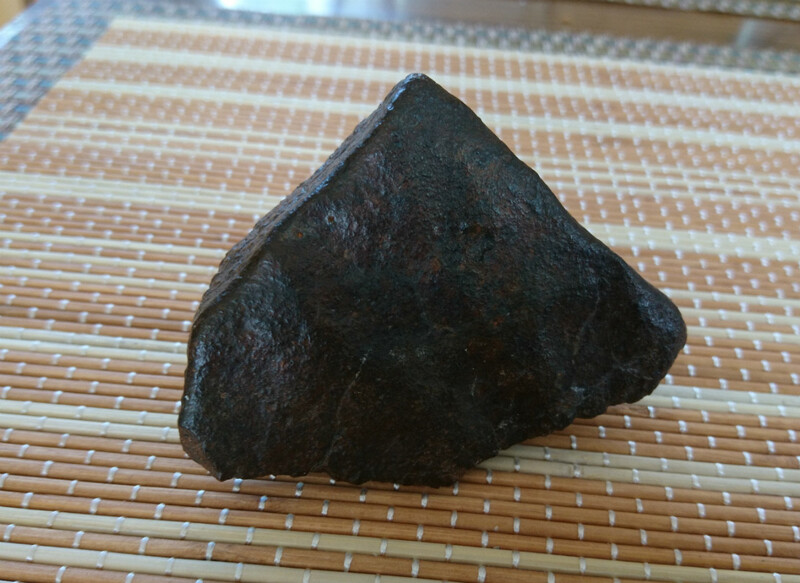 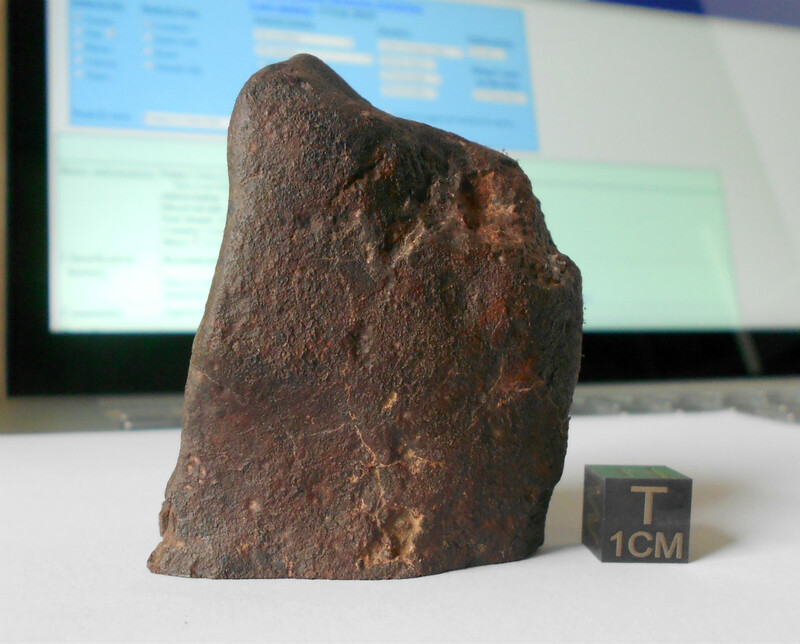 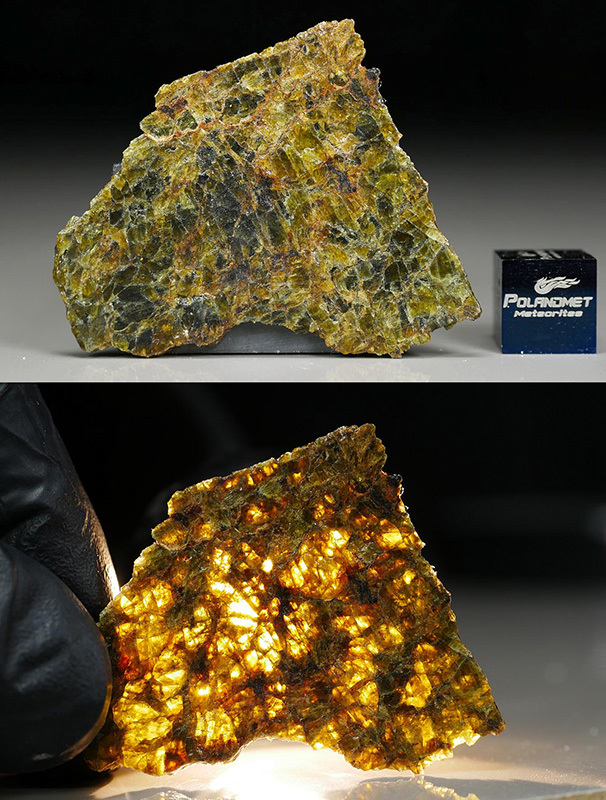 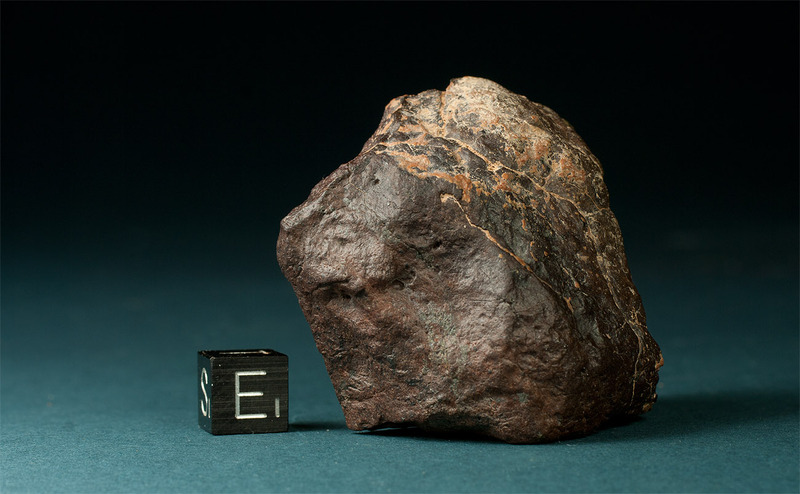 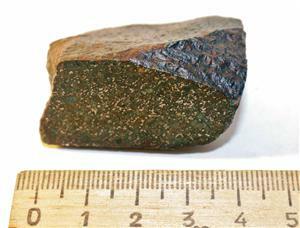 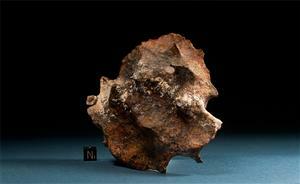 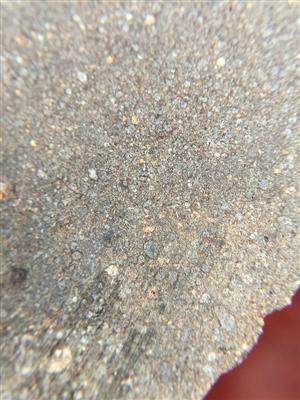 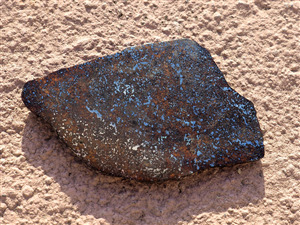 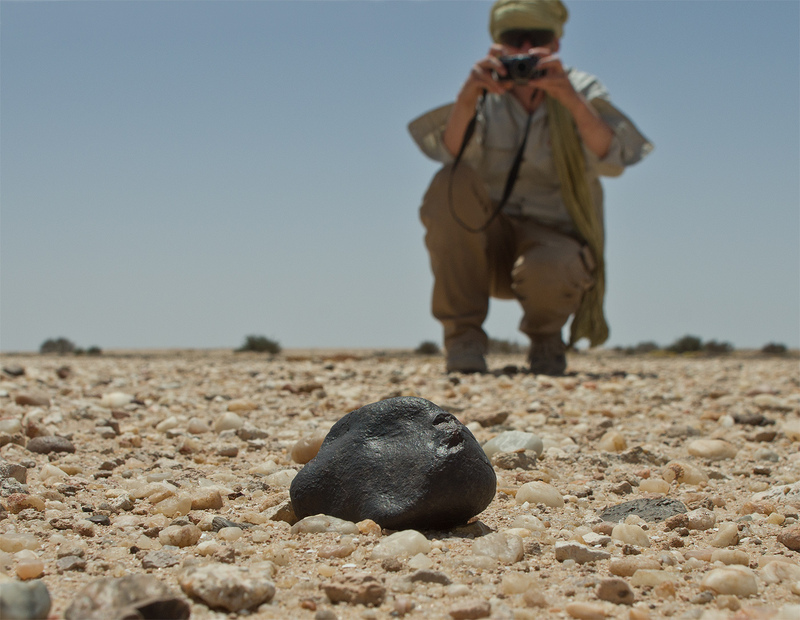 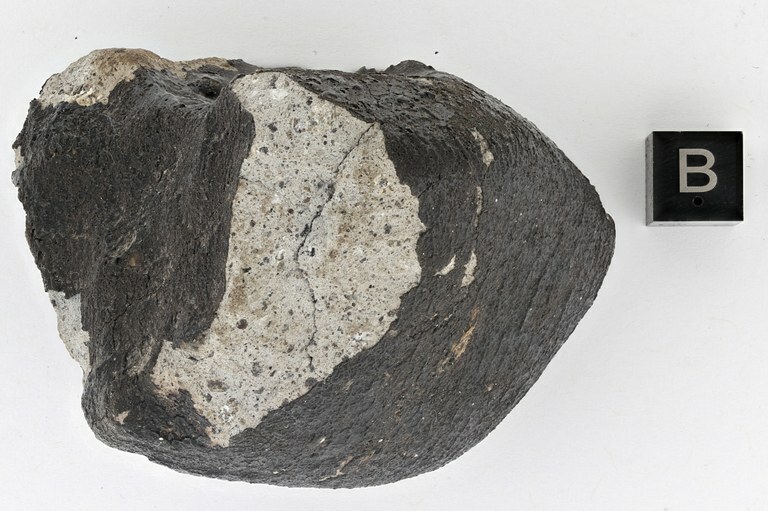 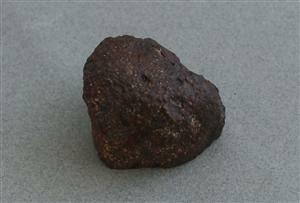 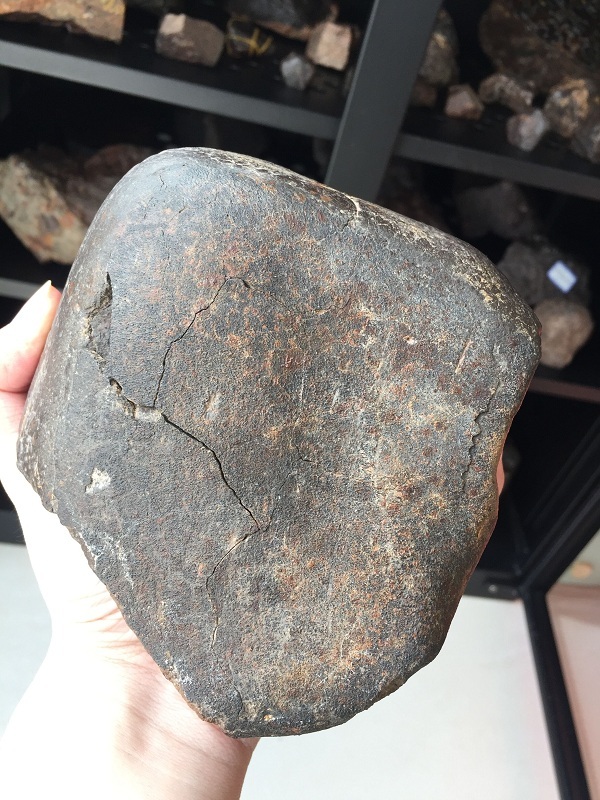 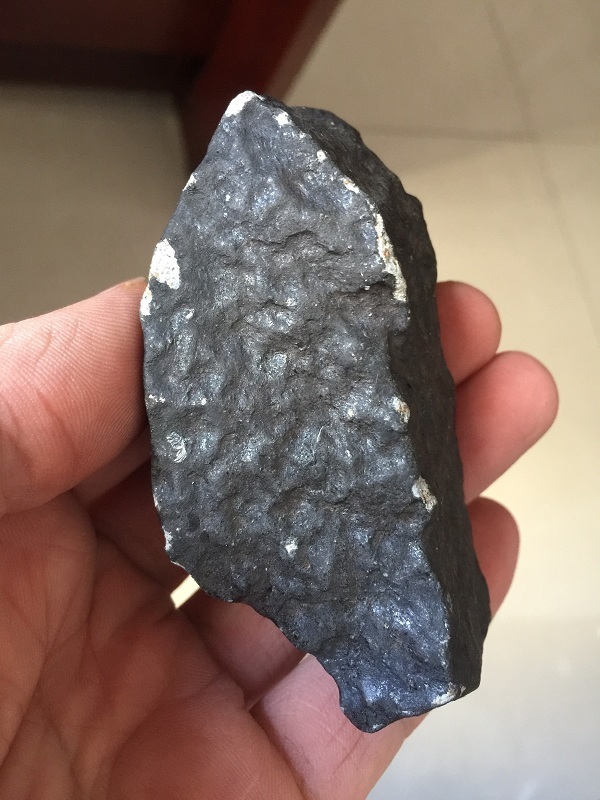 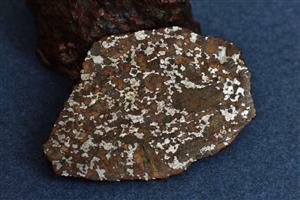 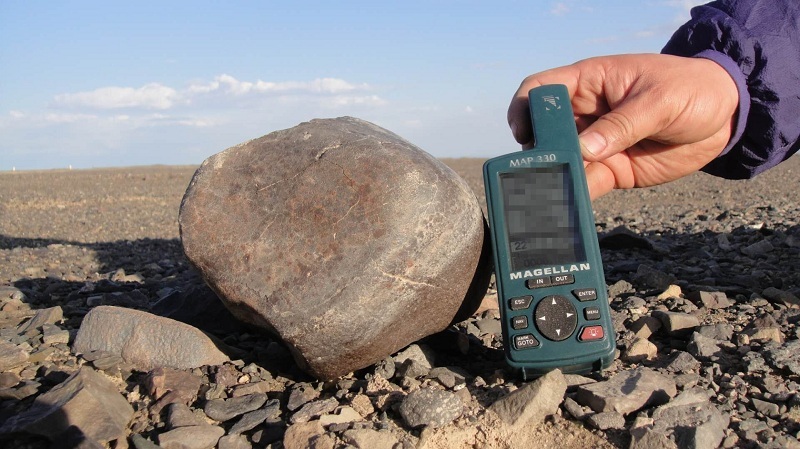 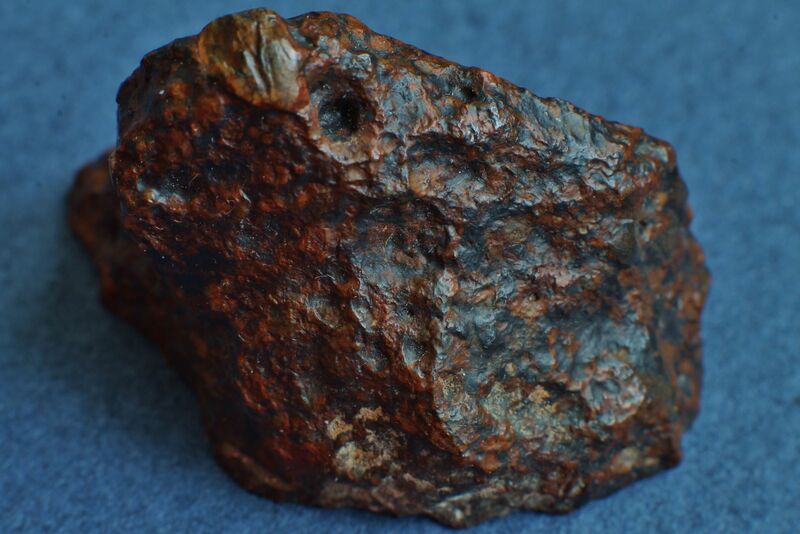 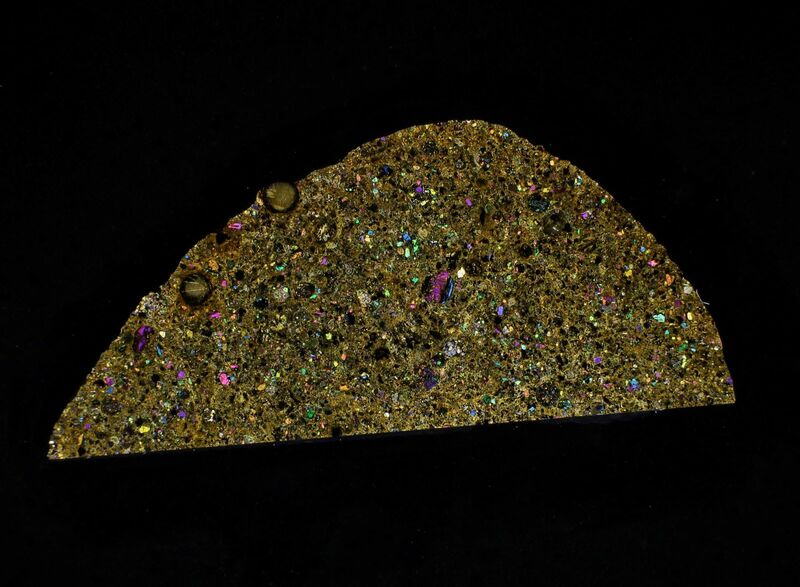 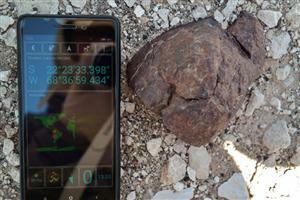 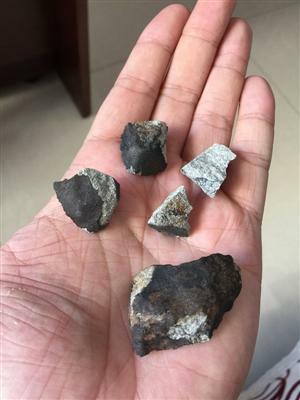 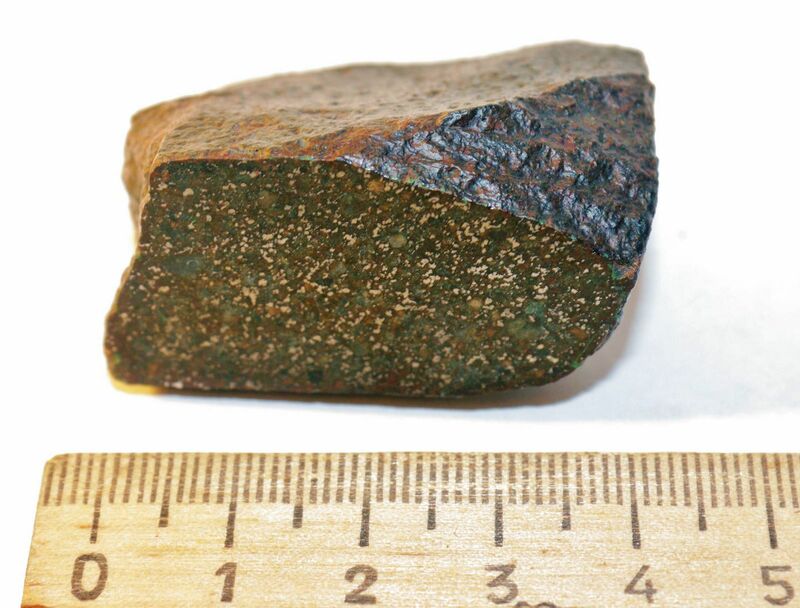 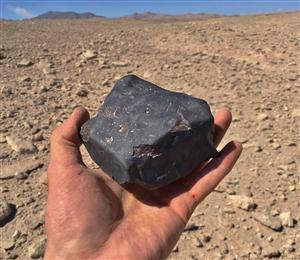 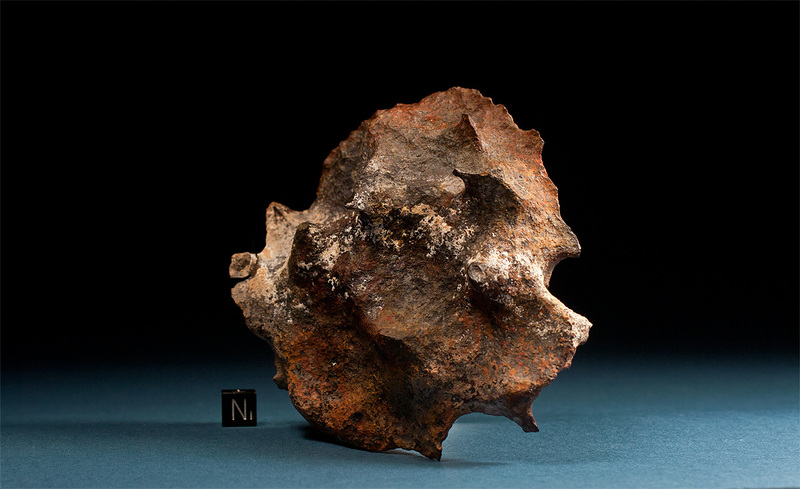 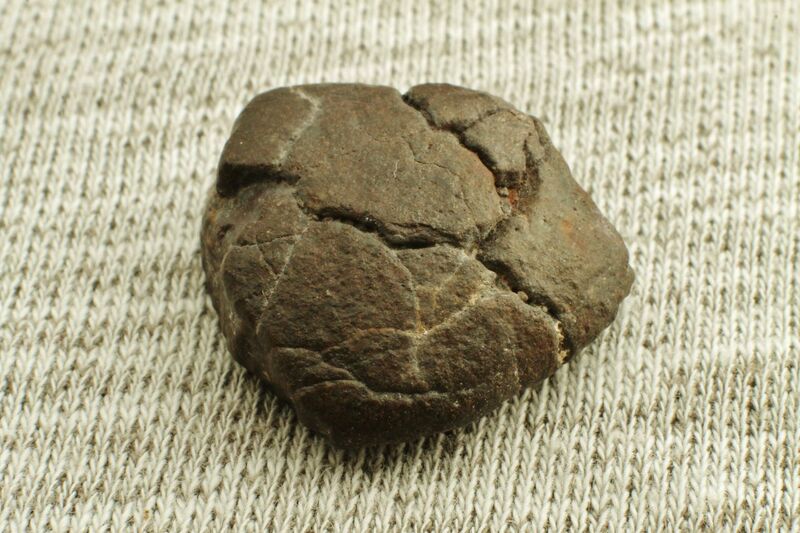 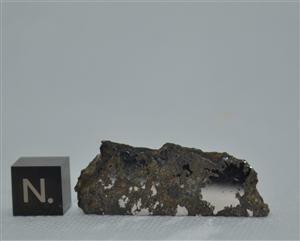 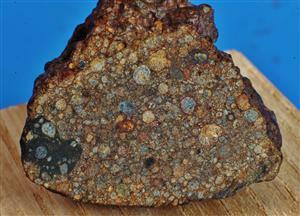 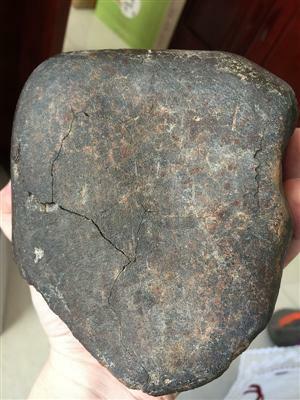 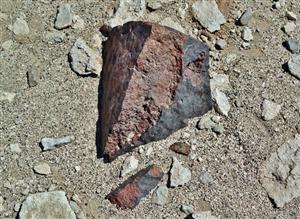 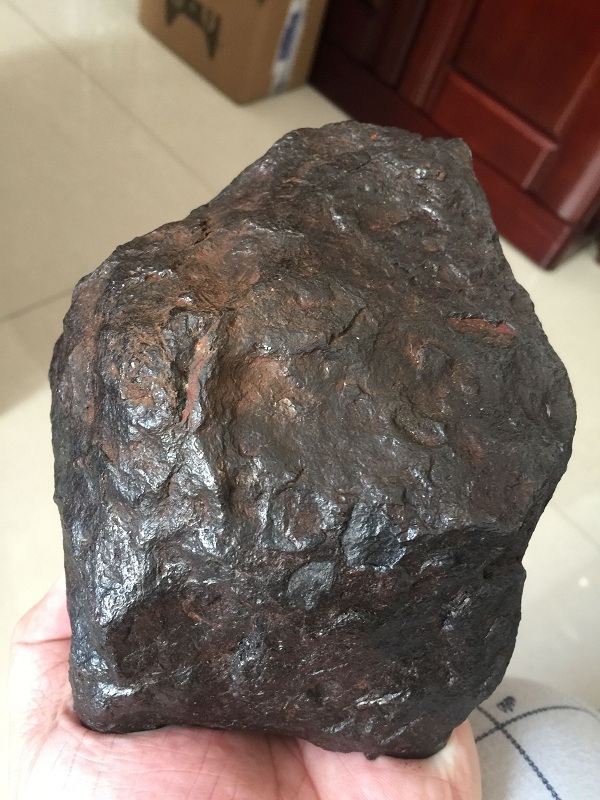 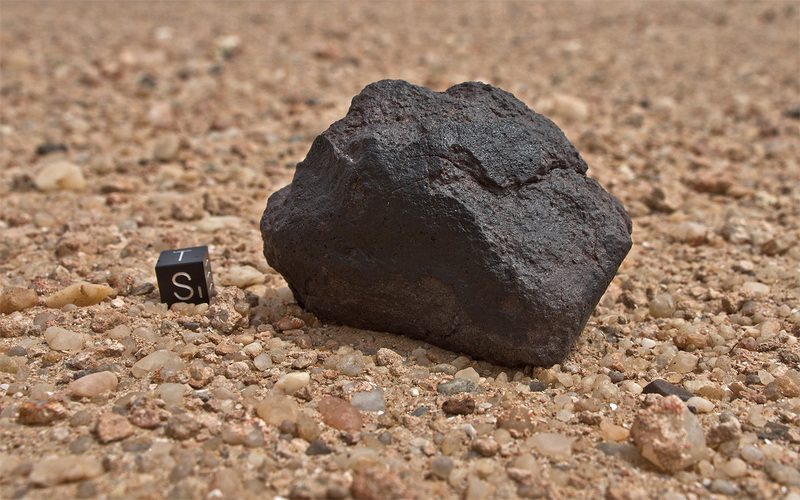 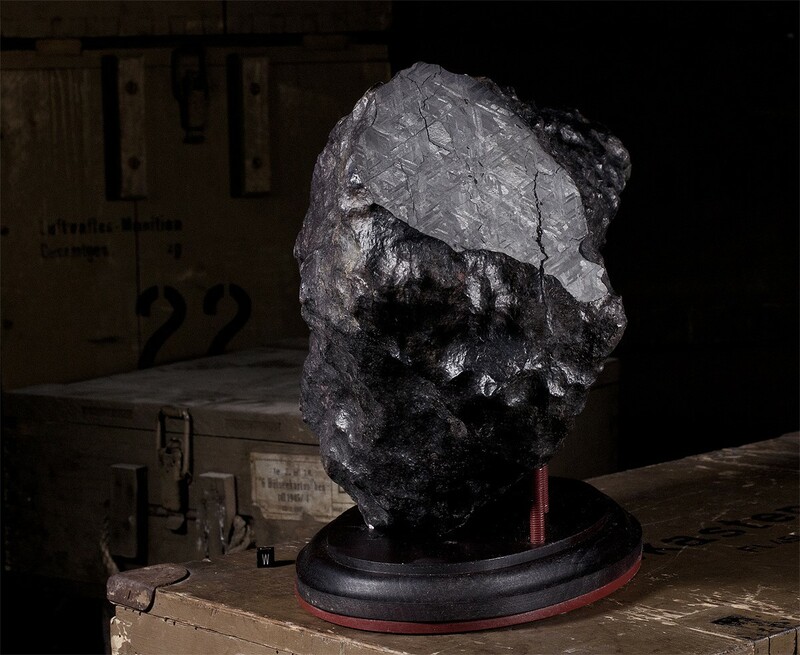 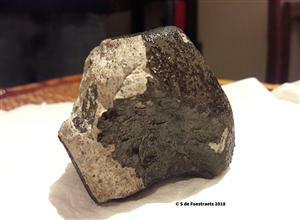 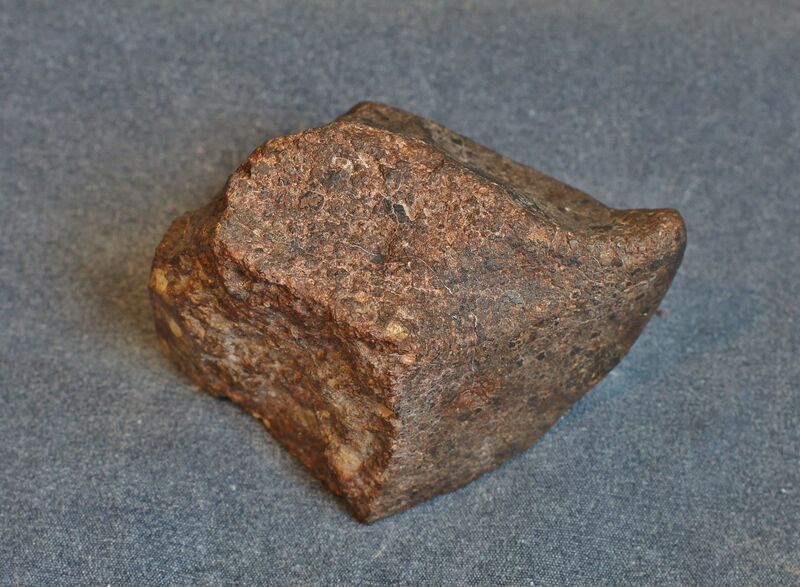 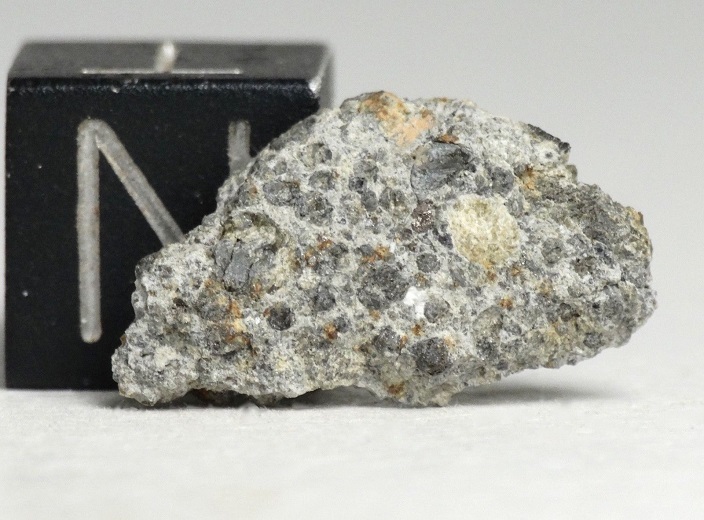 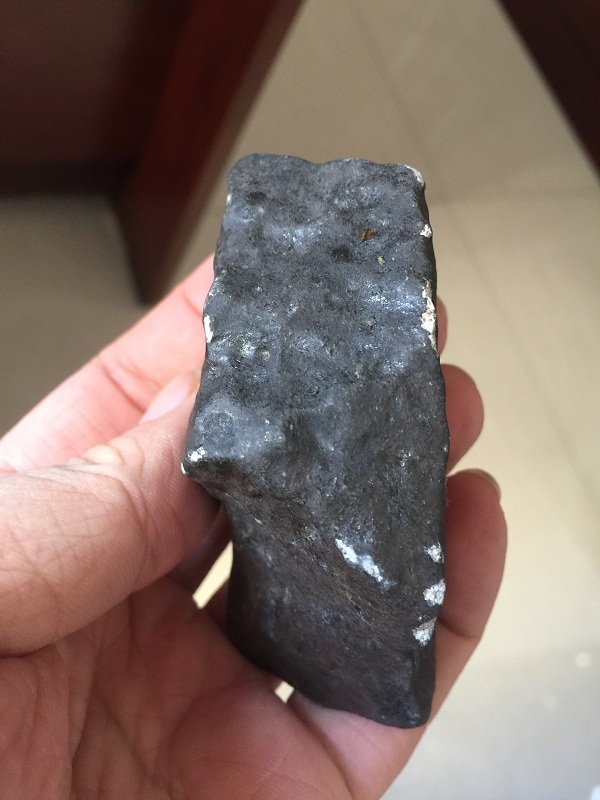 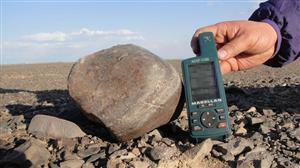 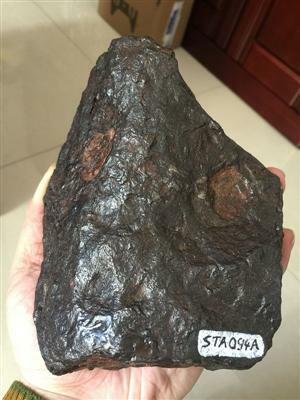 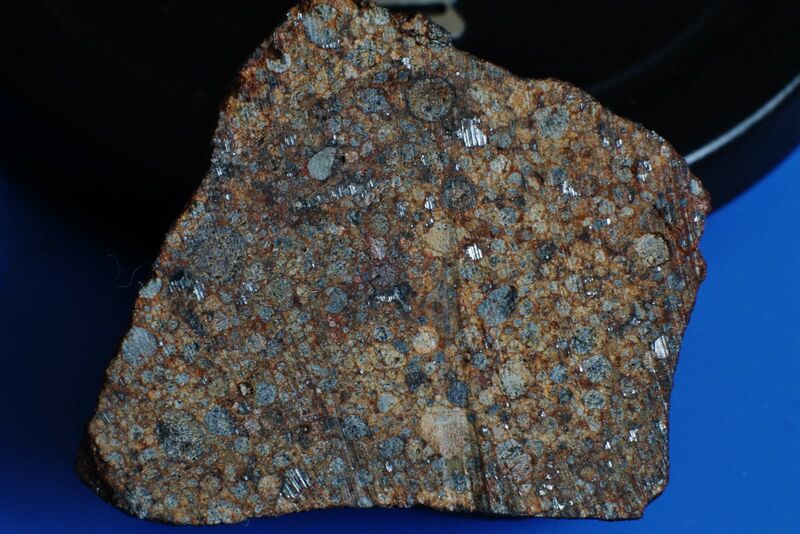 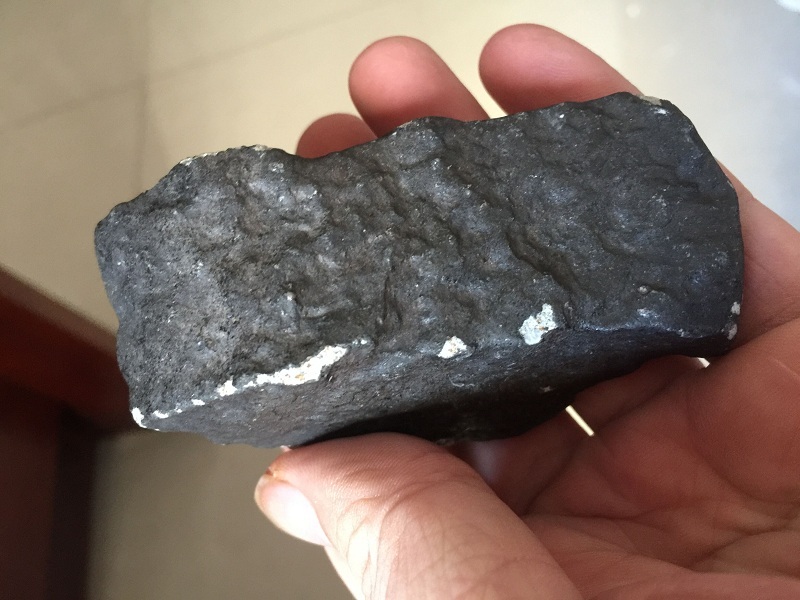 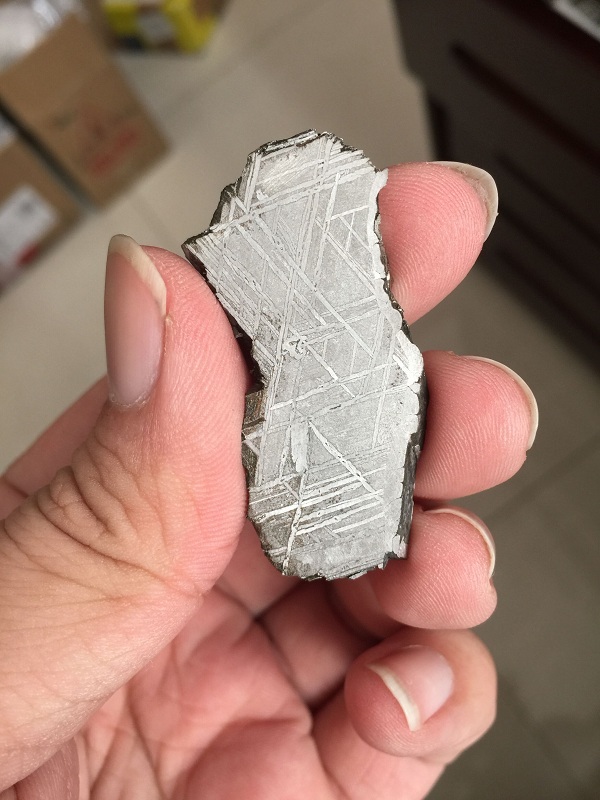 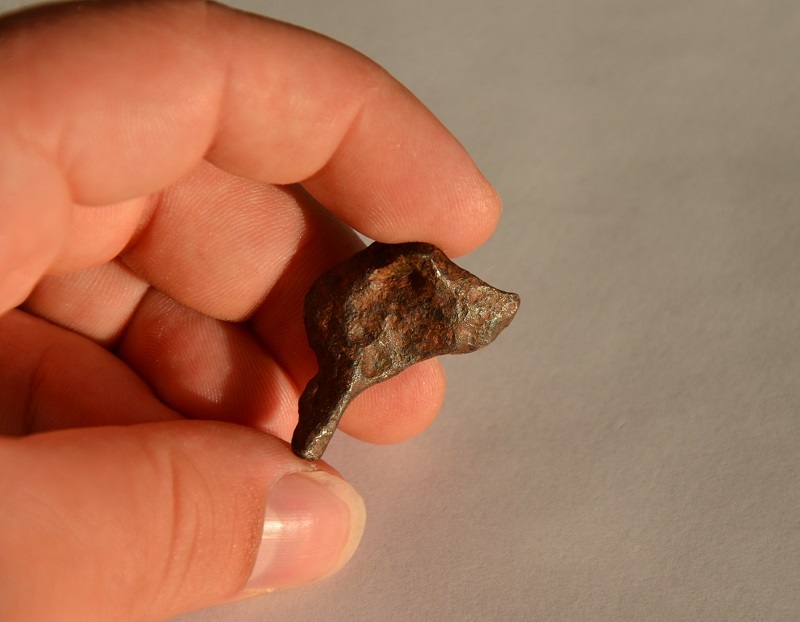 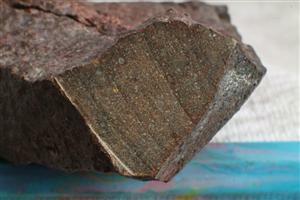 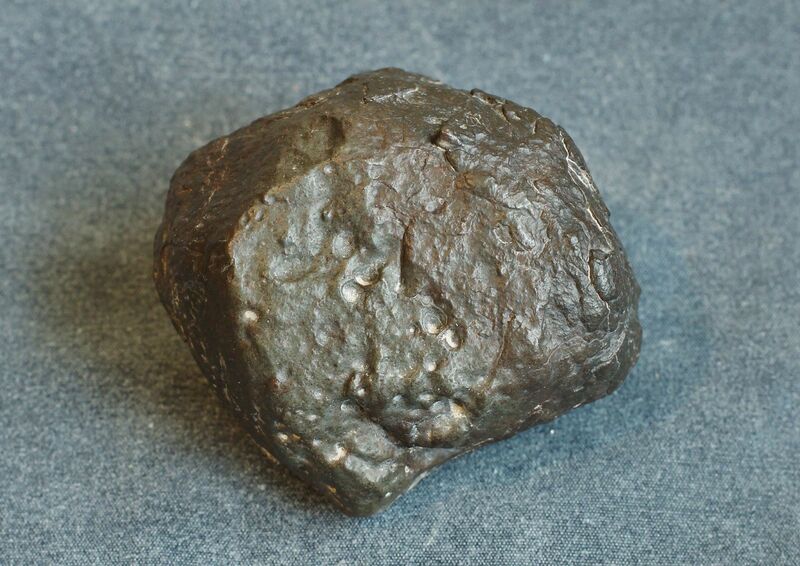 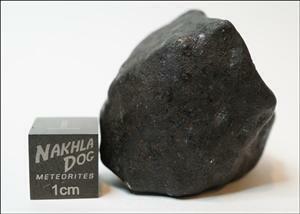 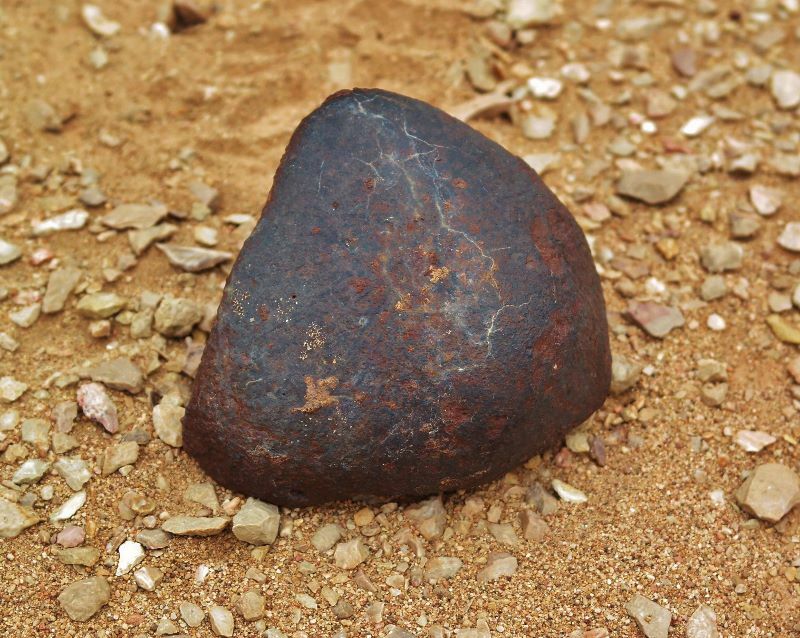 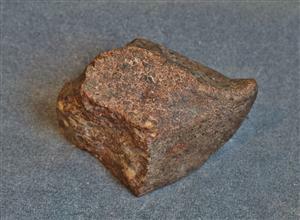 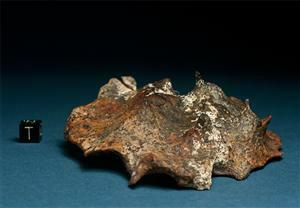 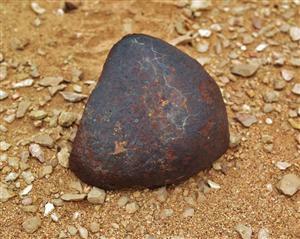 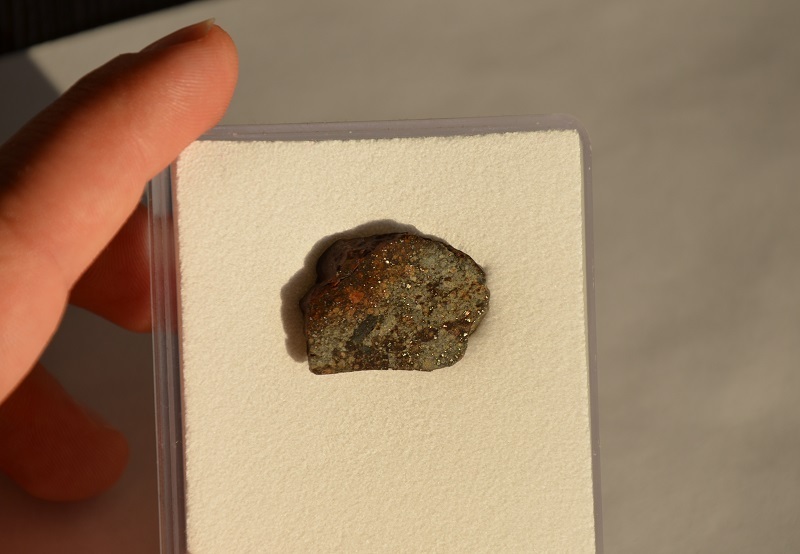 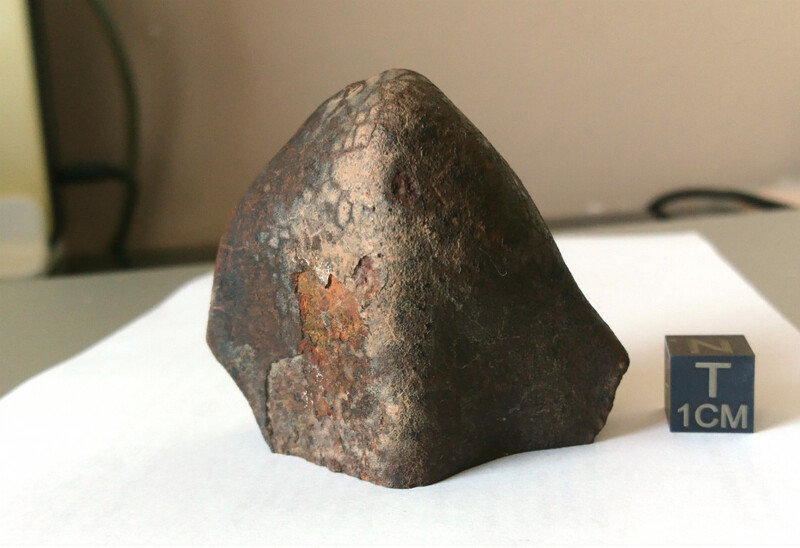 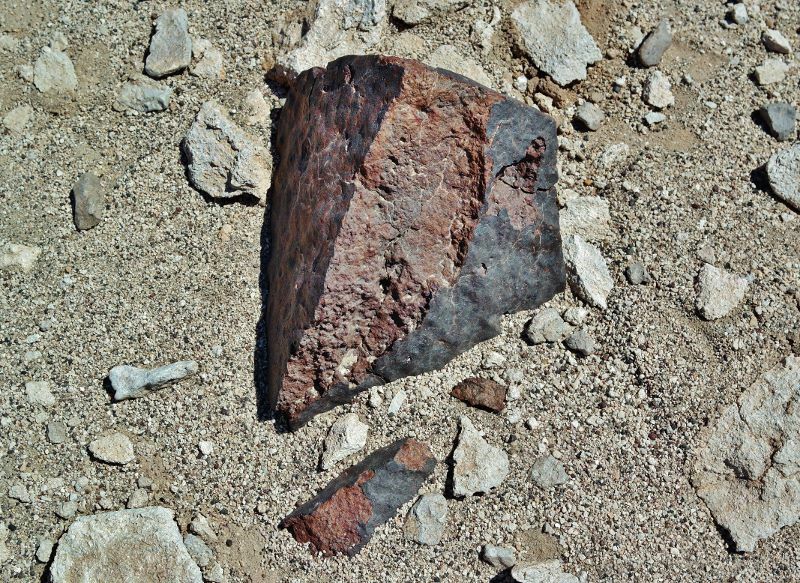 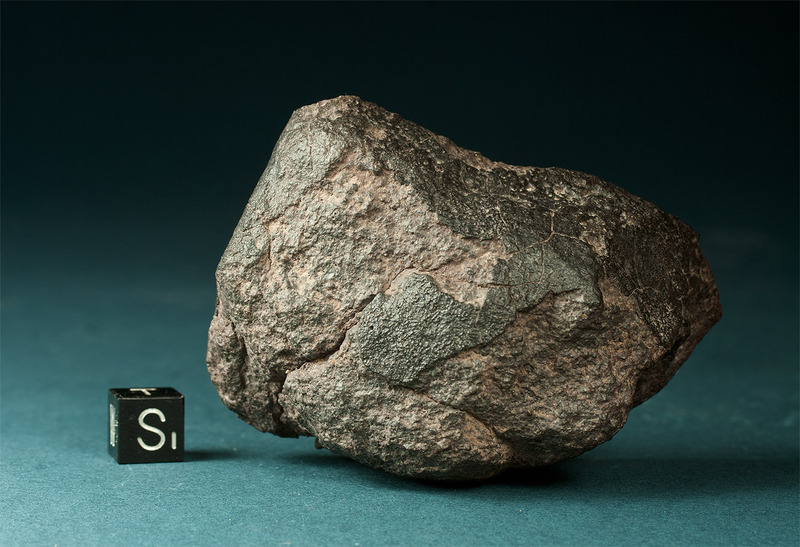 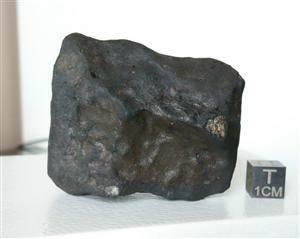 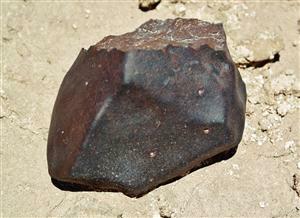 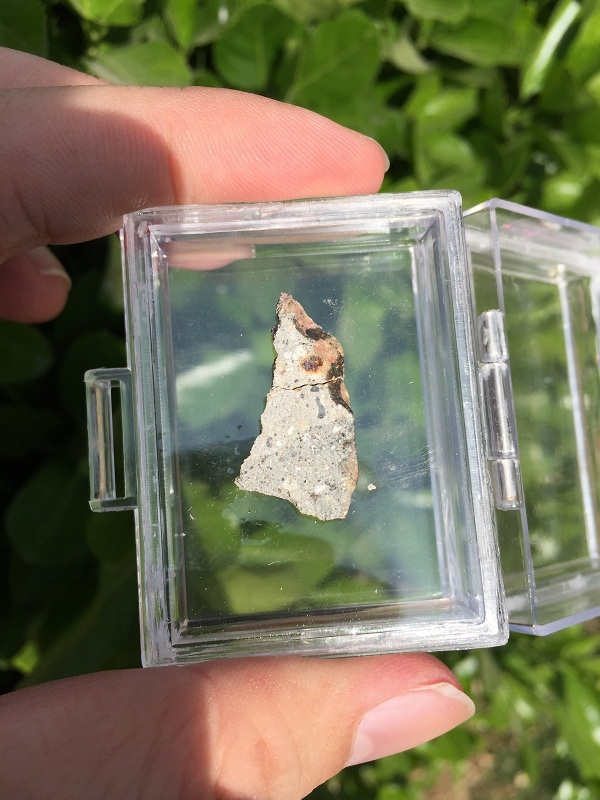 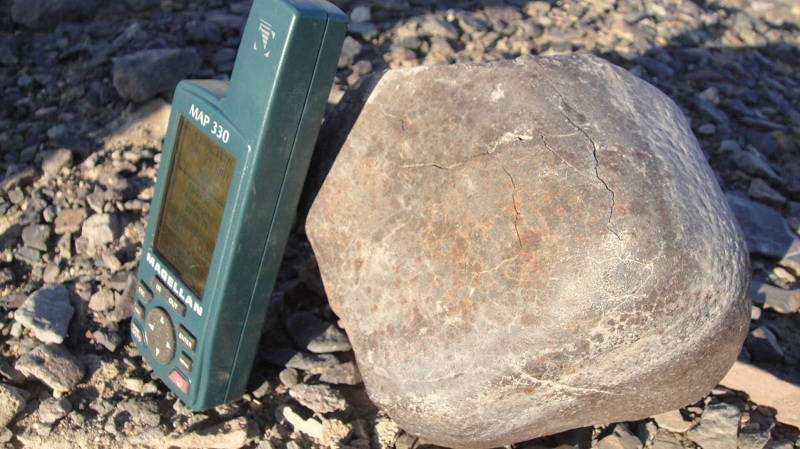 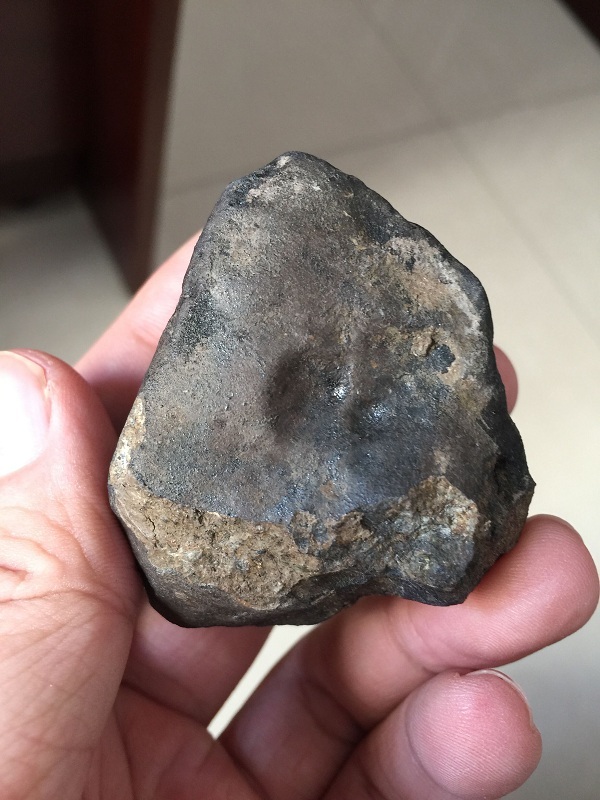 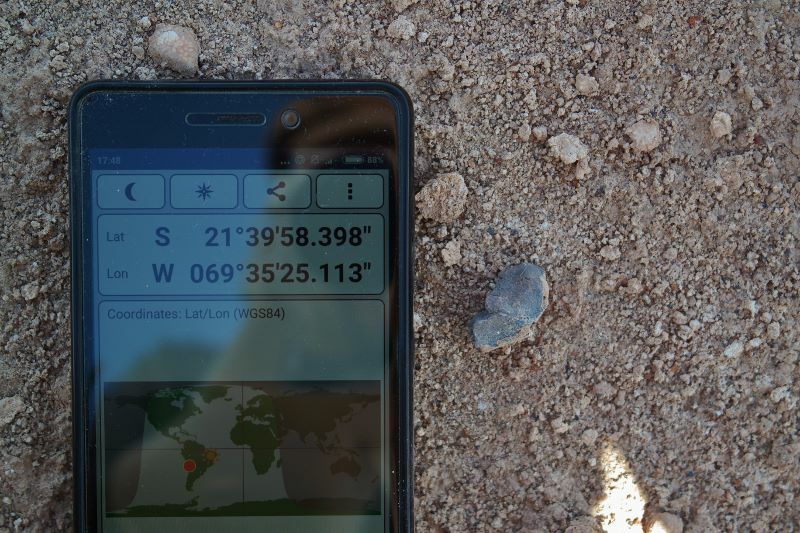 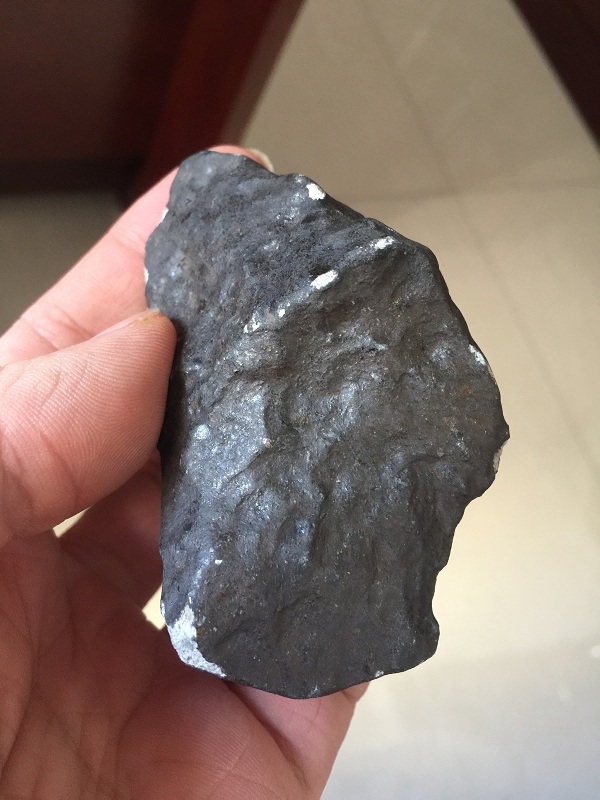 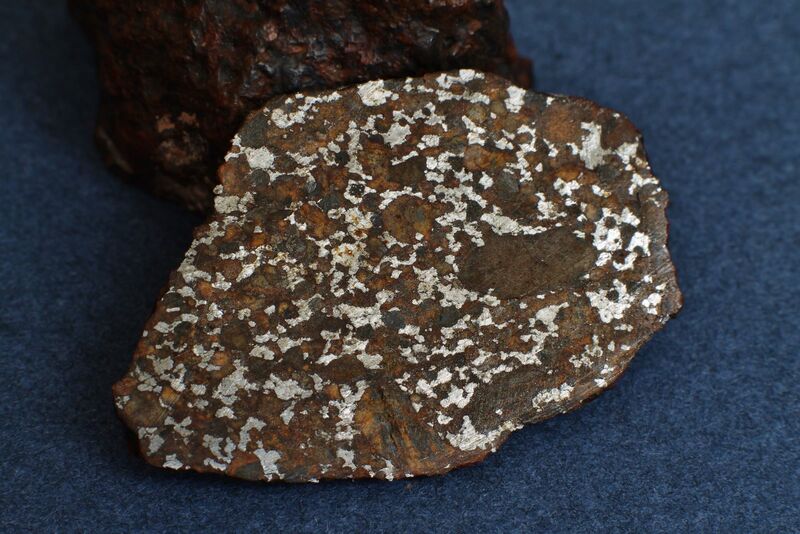 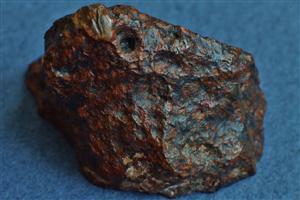 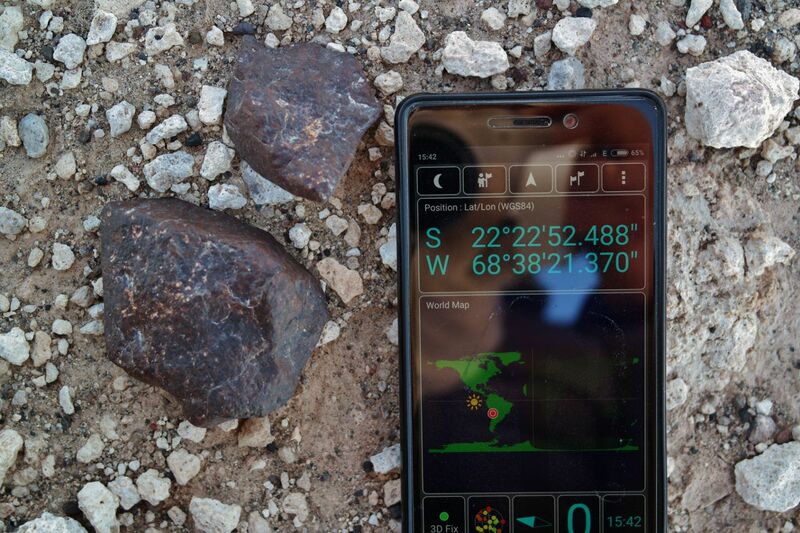 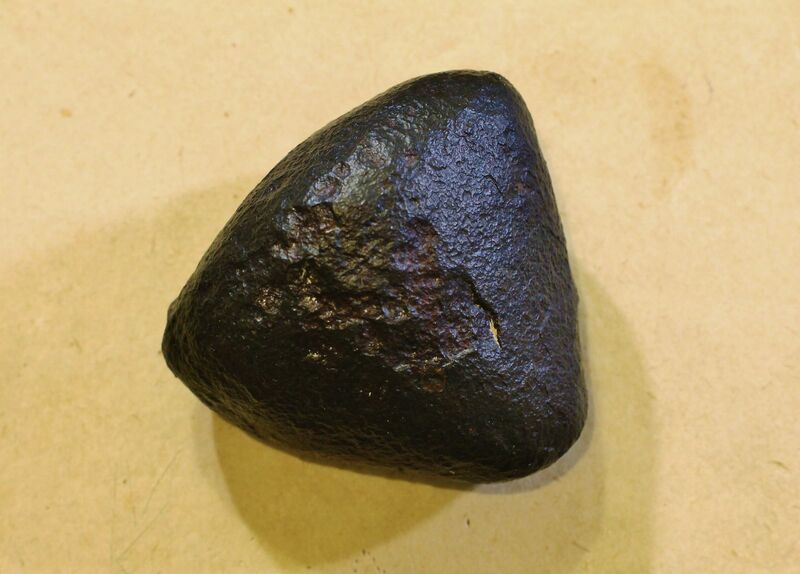 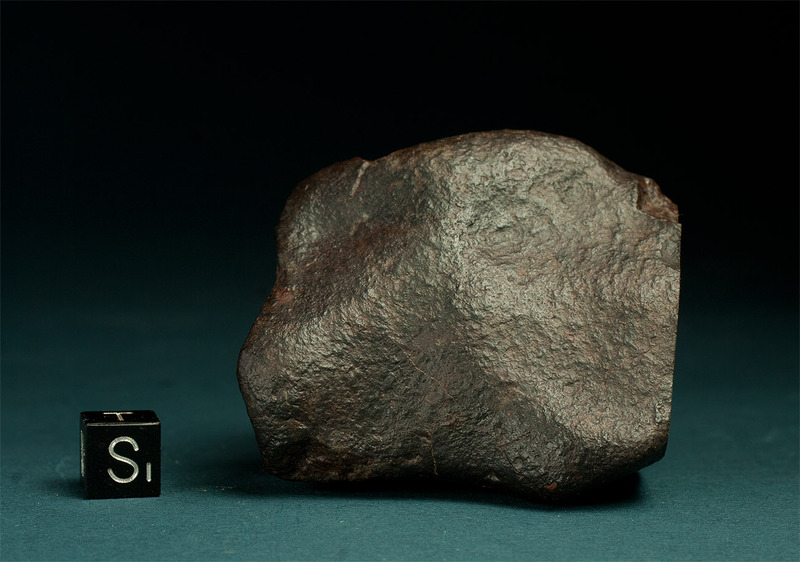 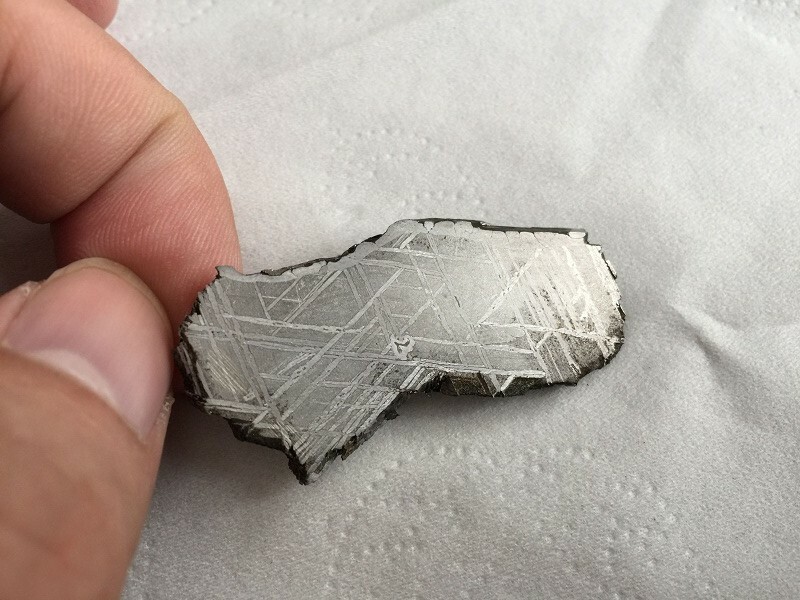 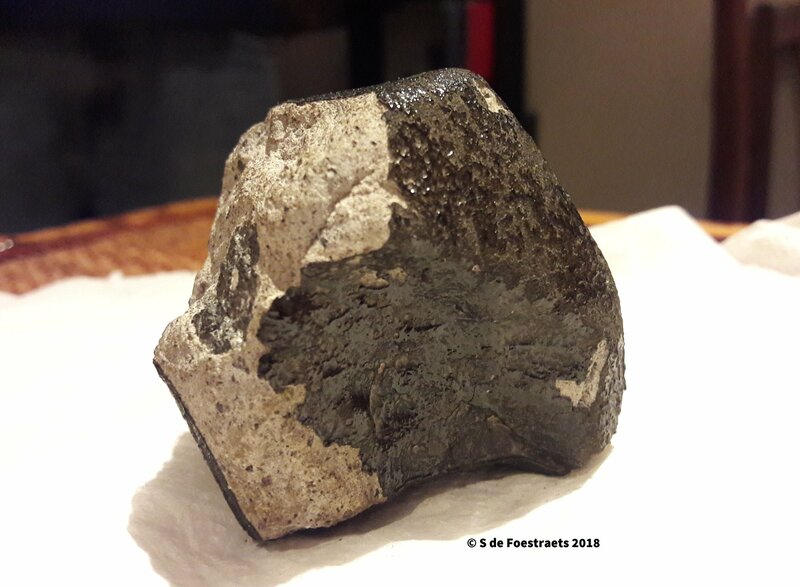 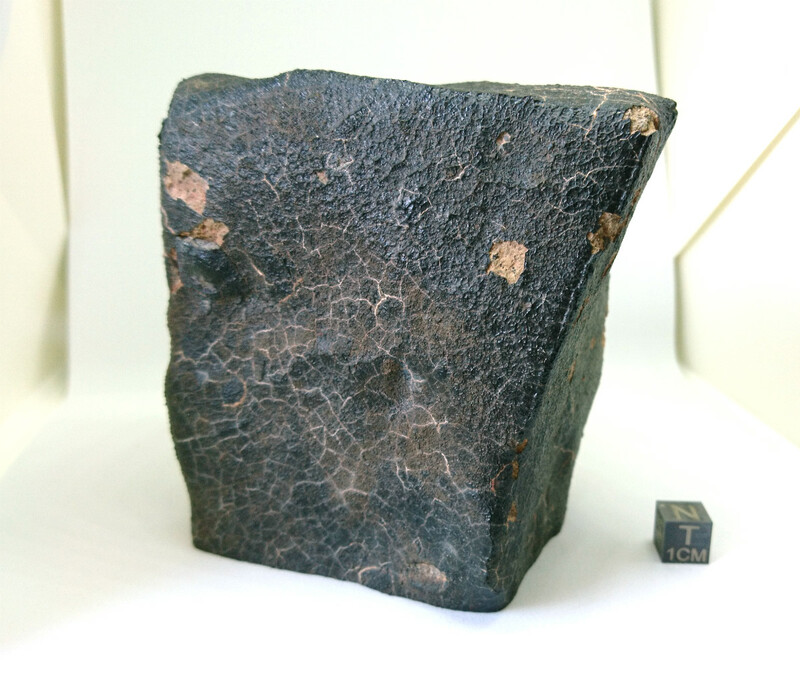 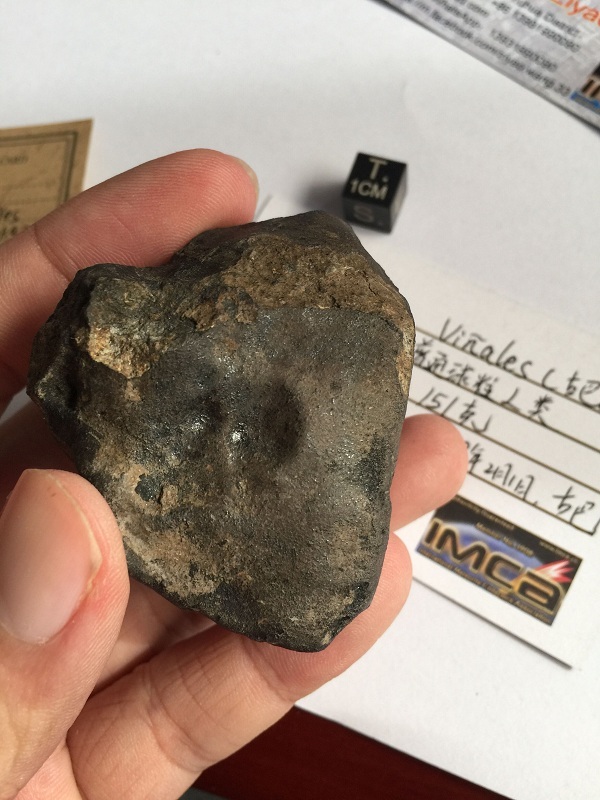 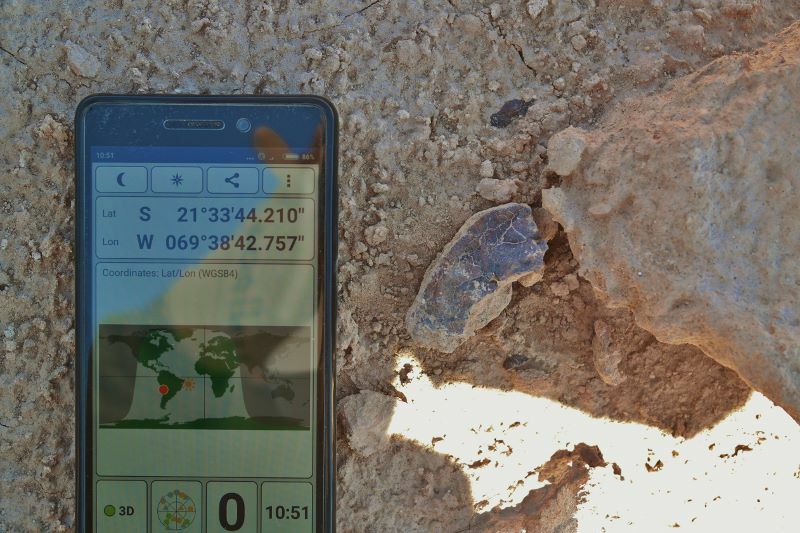 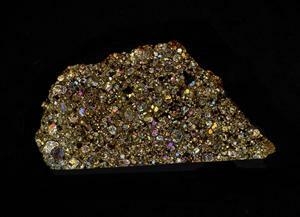 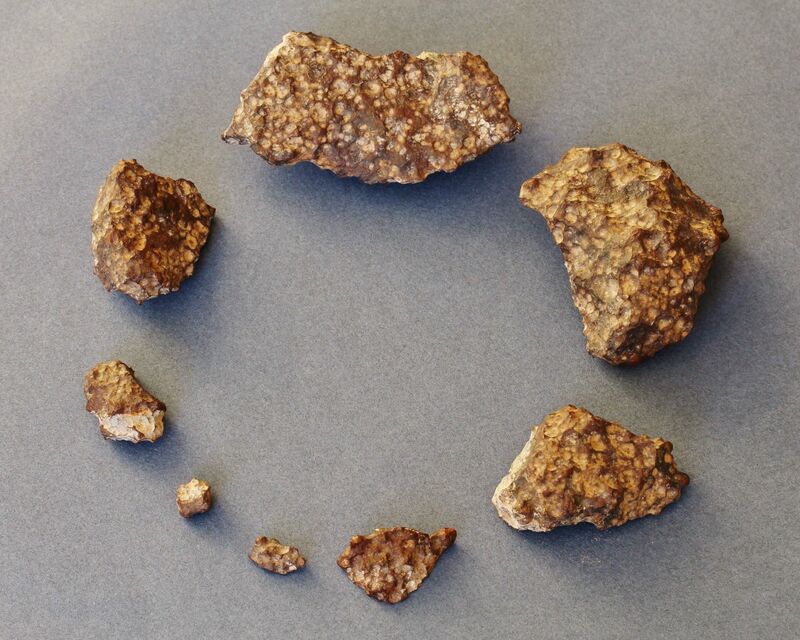 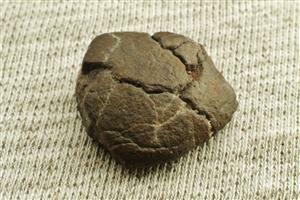 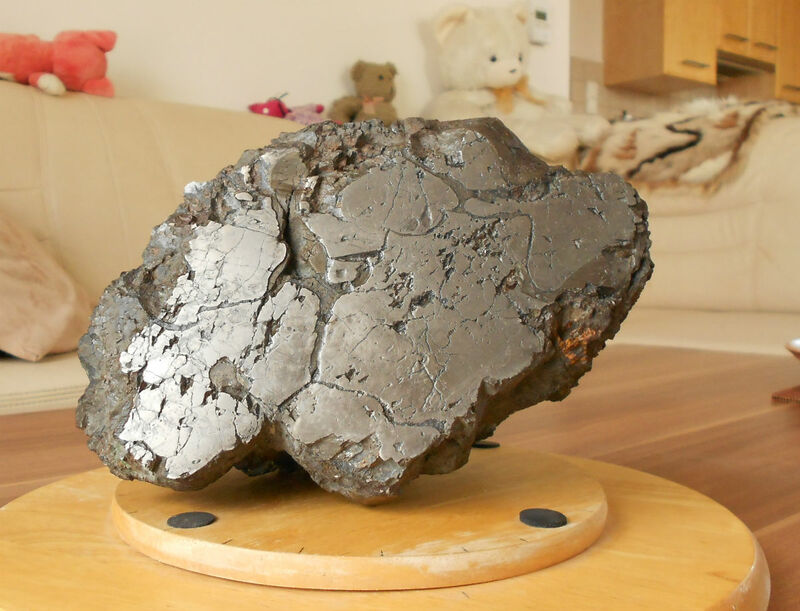 Welcome to the new Encyclopedia of Meteorites powered by IMCA! 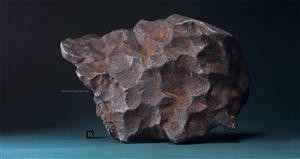 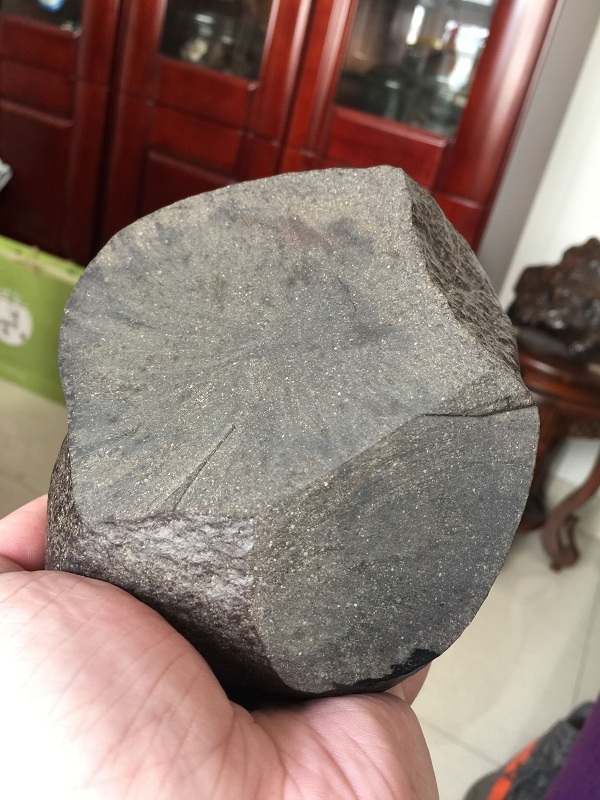 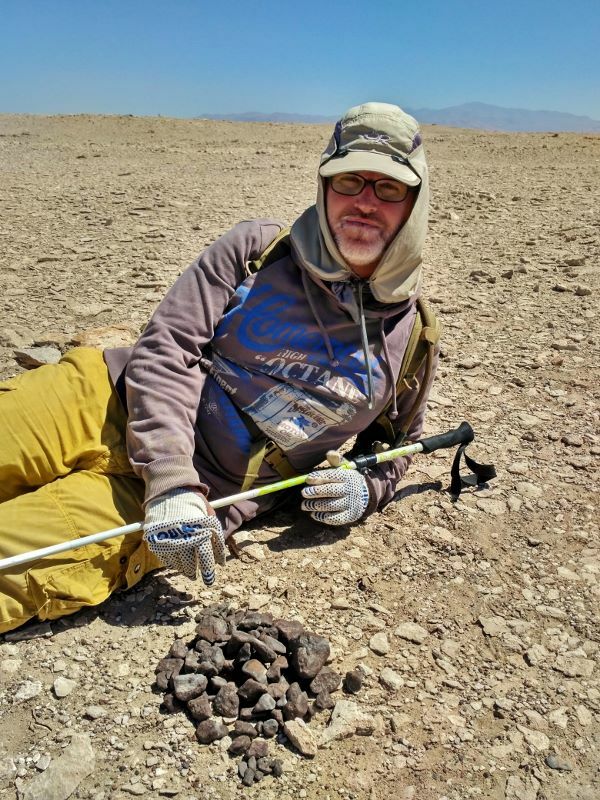 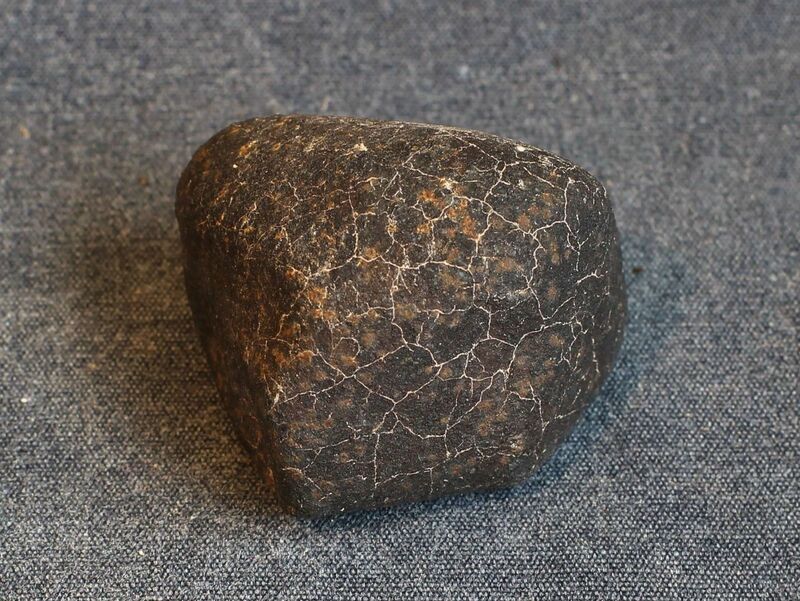 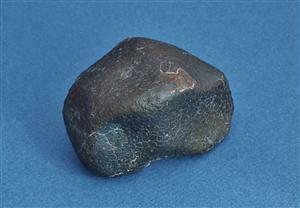 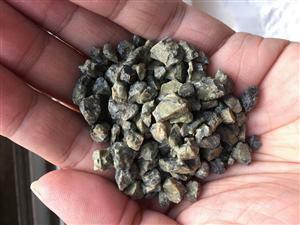 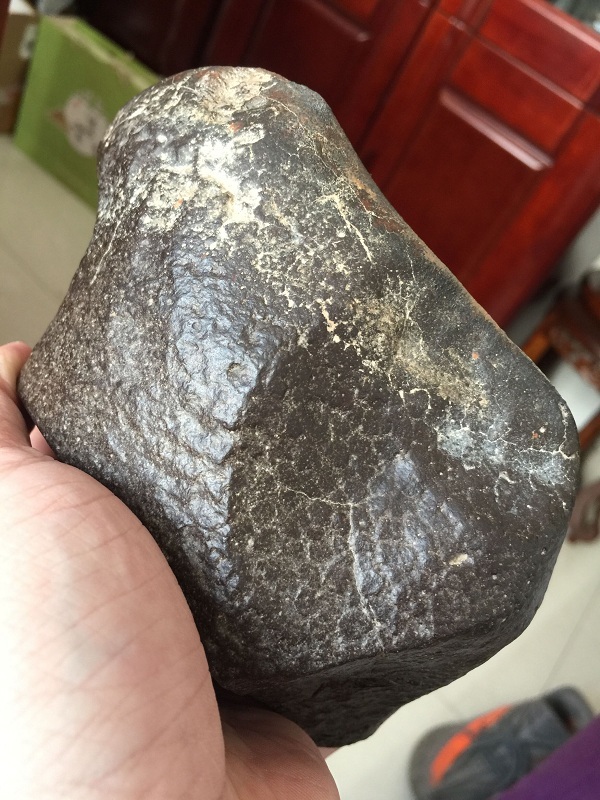 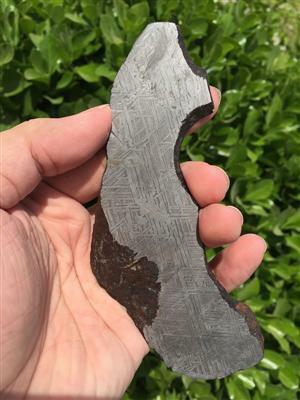 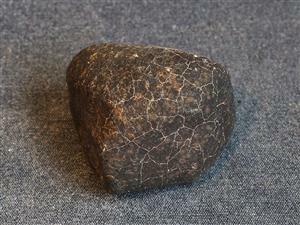 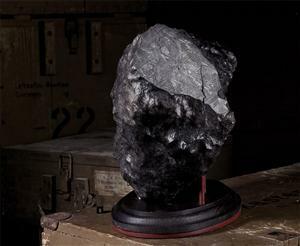 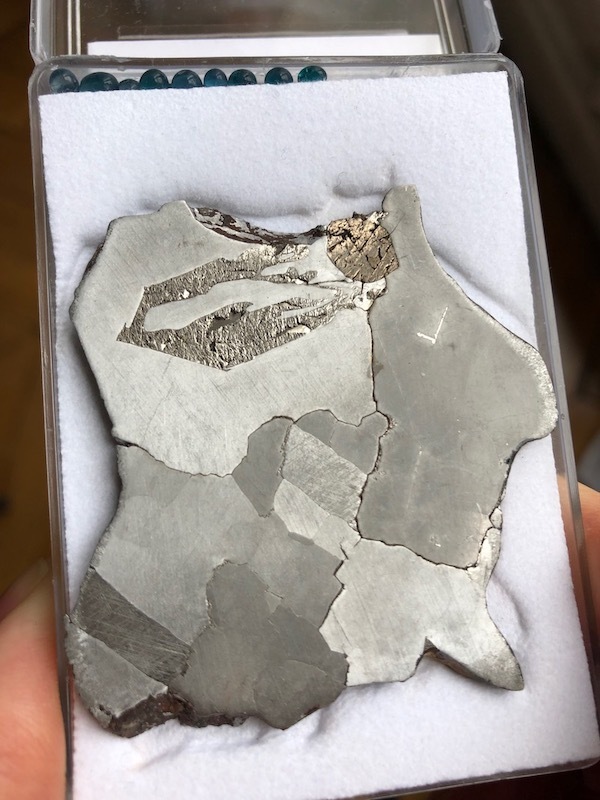 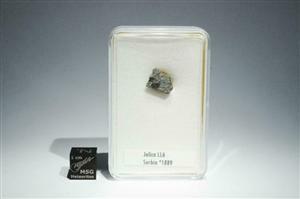 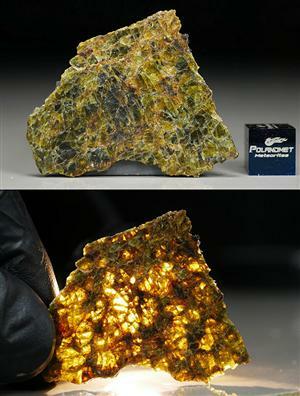 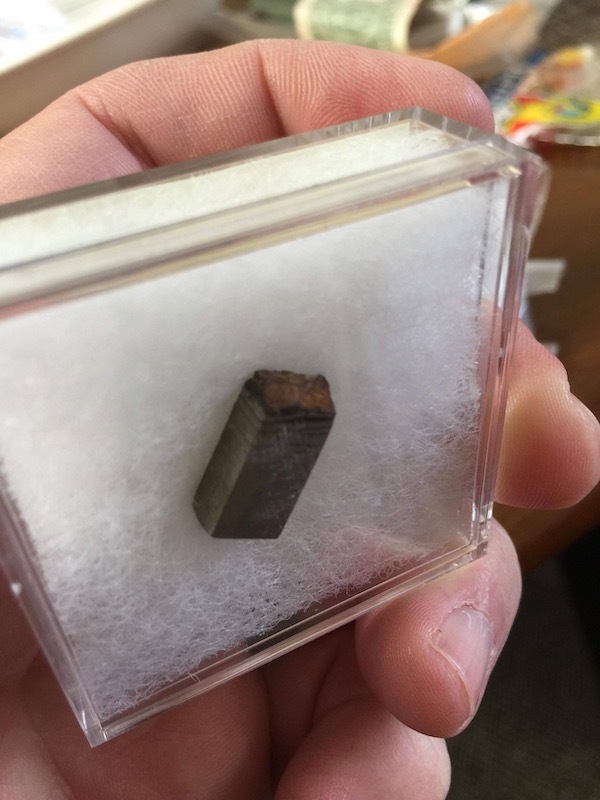 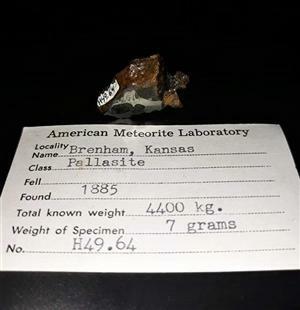 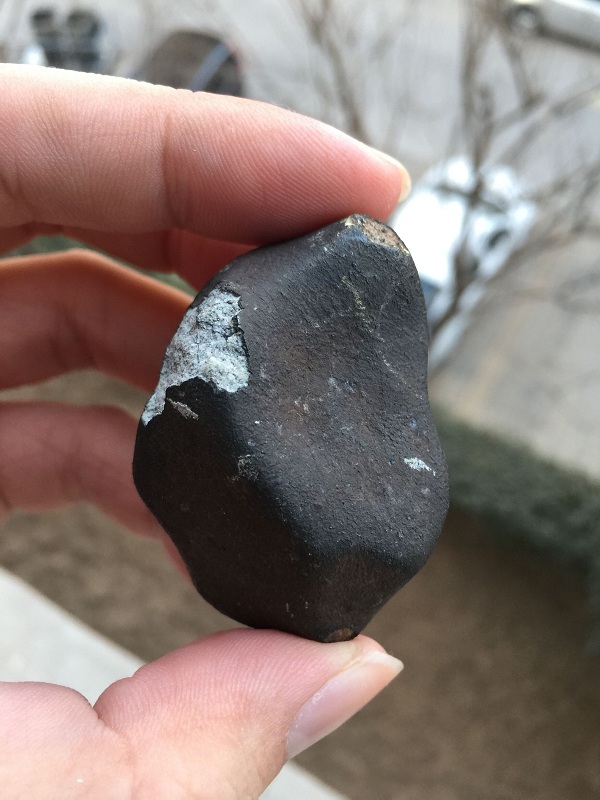 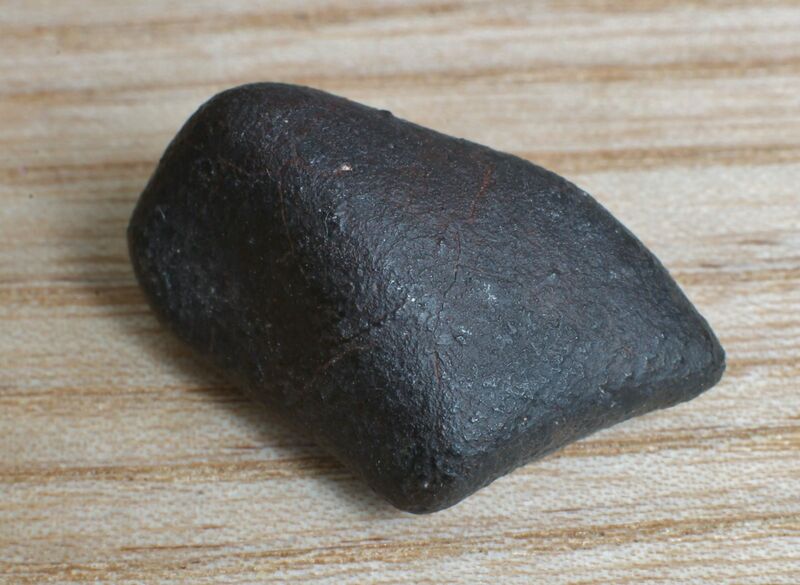 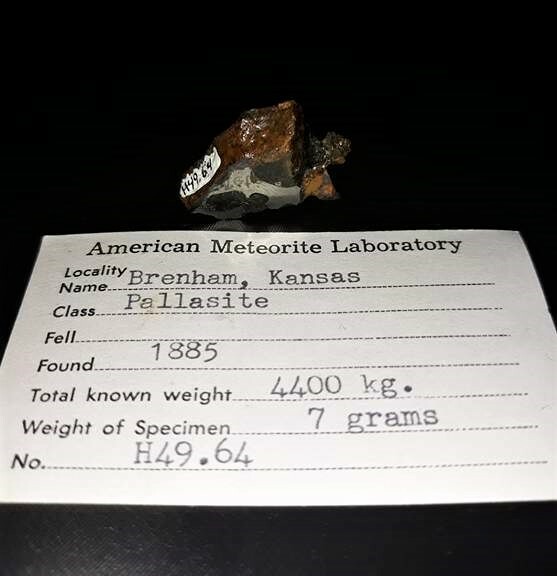 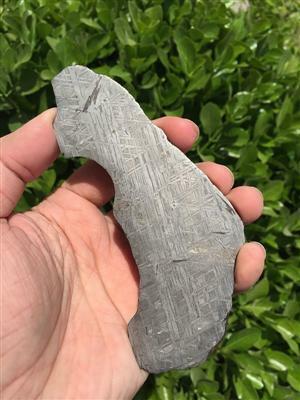 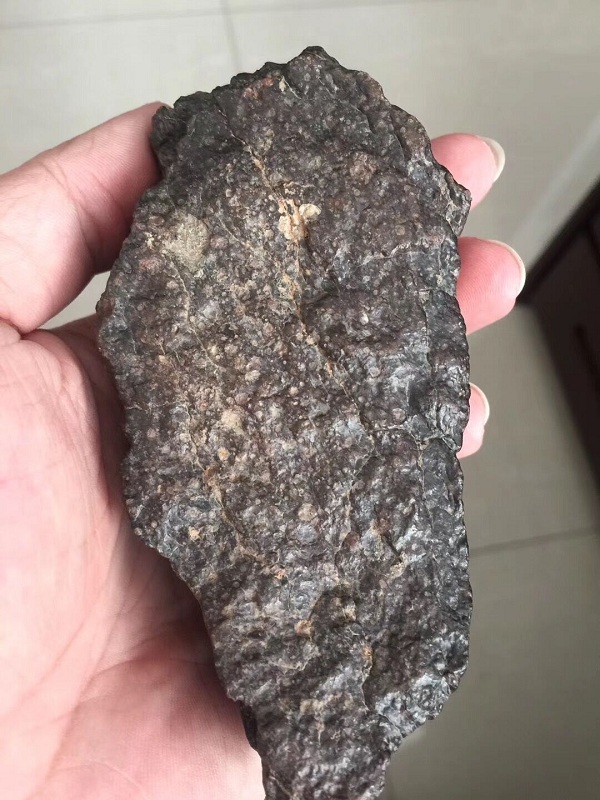 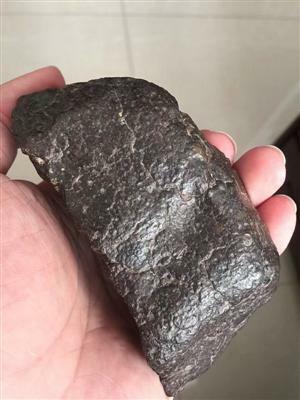 Welcome to the Encyclopedia of Meteorites hosted by the International Meteorite Collectors association. 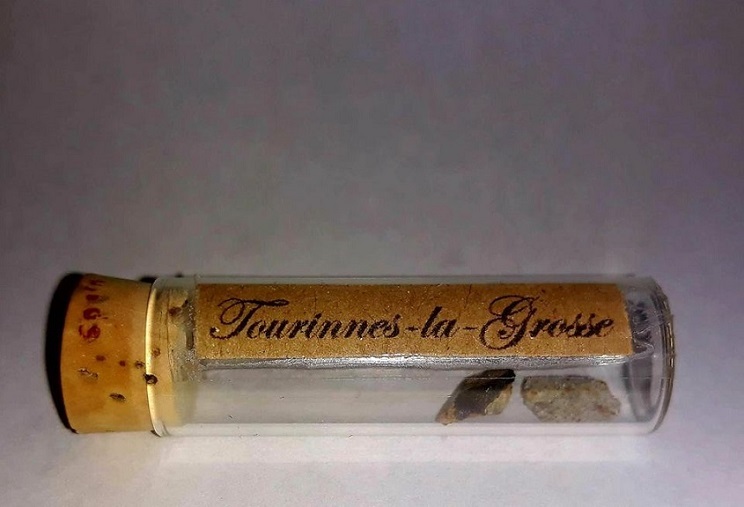 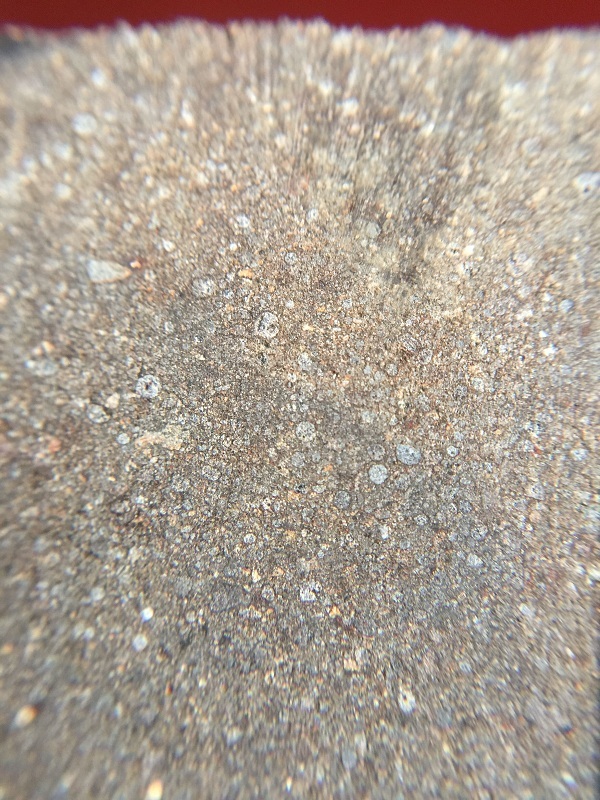 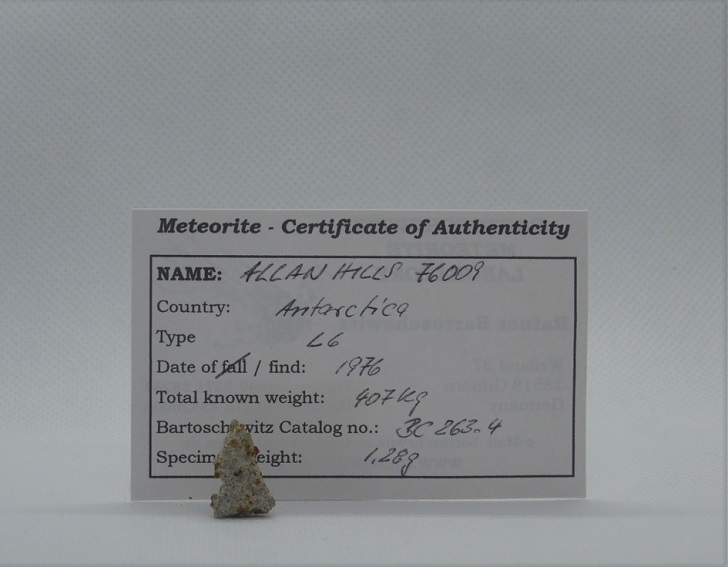 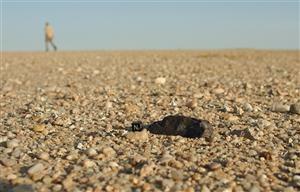 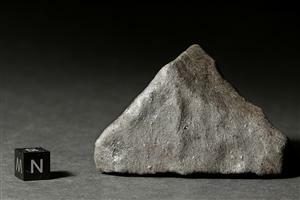 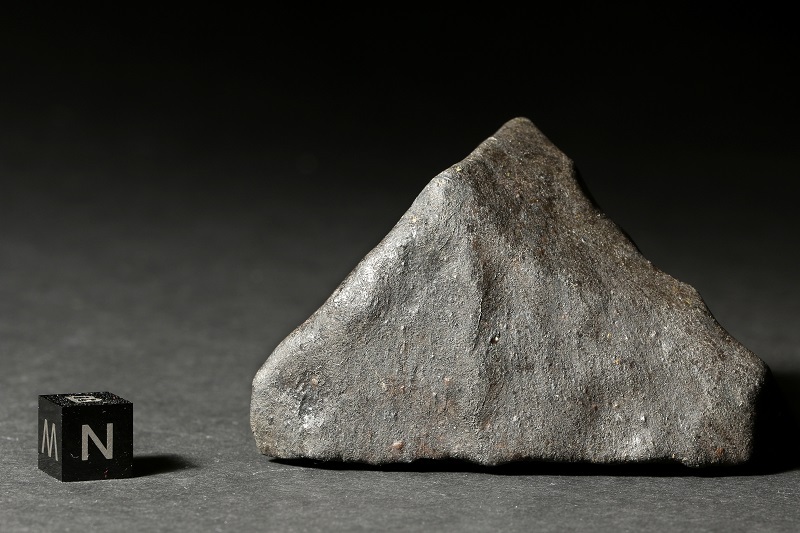 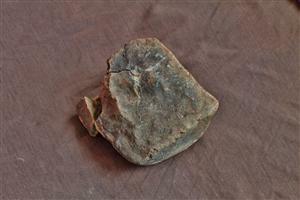 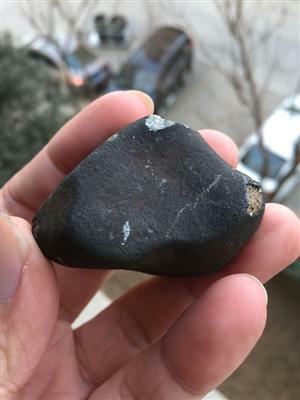 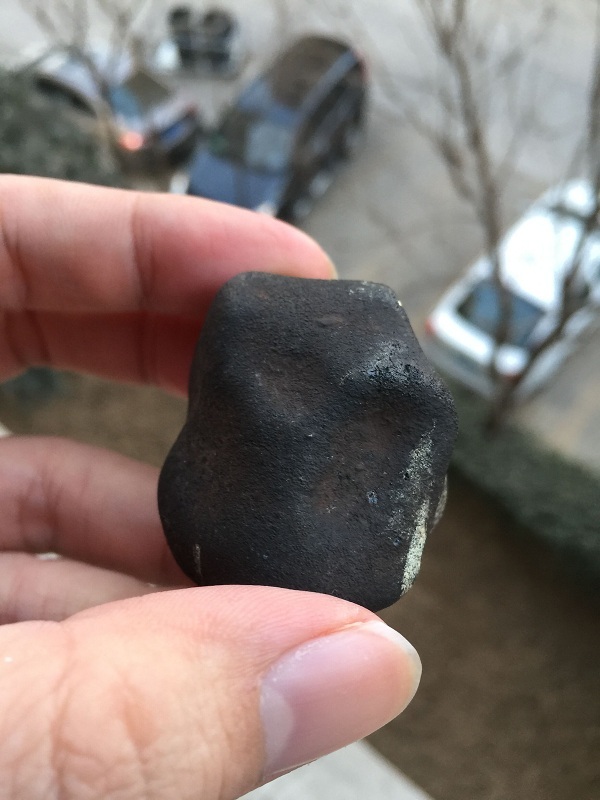 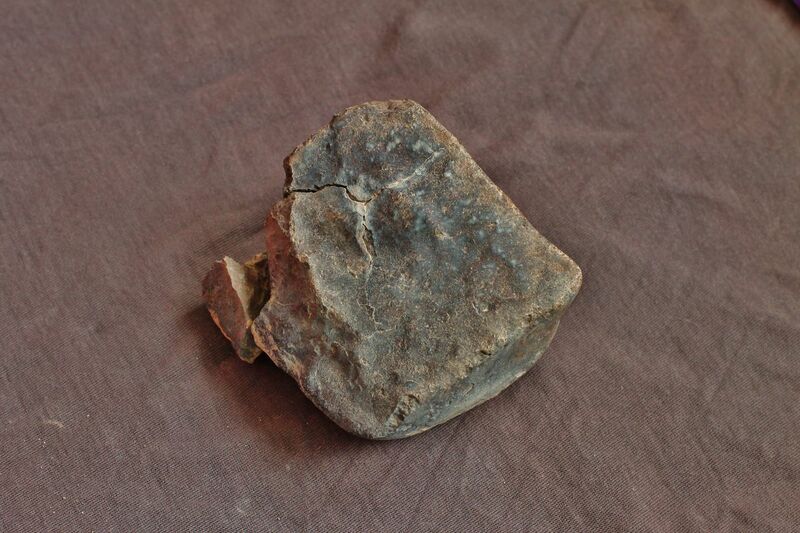 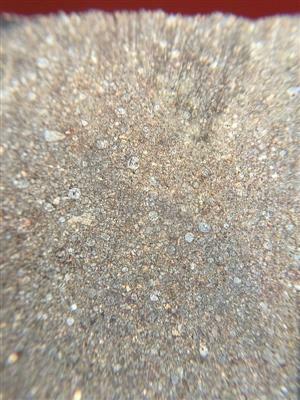 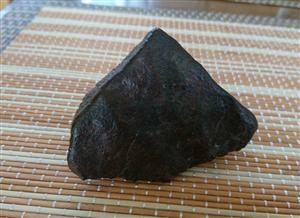 This site is provided as a visual reference to meteorites in association with their listings in the Met Bulletin. 03 October 2010 I'm glad that EoM webservice is used now by Meteorite-Times Magazine and Meteorite-information.com!